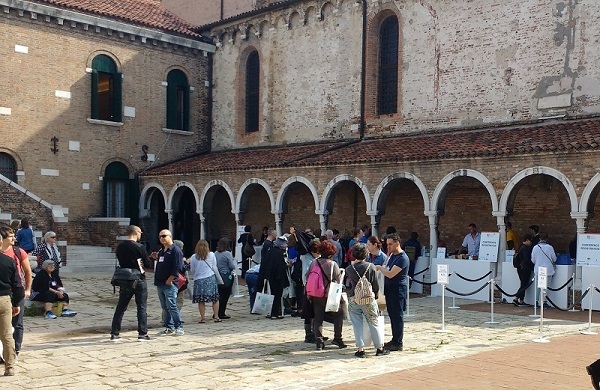 The 47th edition of the Glass Art Conference took place in Murano, an unprecedented event in Glass Art Society’s history. 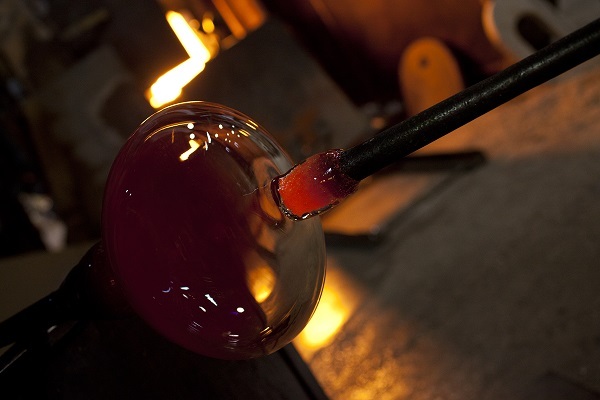 Thousands of glass lovers and artists vitalized calli and fondamenta, a real melting pot of countries, languages and ideas which gave new blood to Murano, opening the island up to the world and, at the same time, opening the world up to Murano. Nearly 1,800 registered members joined 140 events in more than 15 venues and 95+ tours where 150+ artists did demos, lectures, and panels related to the glass. 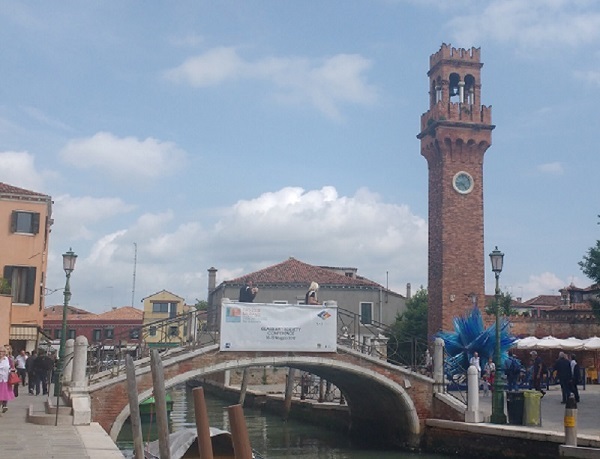 The Glass Art Conference showcased all the best that Murano had to offer, a mix of innovation, tradition, history and virtuosities that had as its epicentre the scenic area of San Pietro Martire, a place to meet, exchange ideas and relax. And it was not coincidence that inside of the arena set up at San Pietro area took place some key moments of the Glass Art Conference as the opening ceremony and awards of Pino Signoretto, Livio Seguso, Durk Valkema and Benjamin Moore, the Pino Signoretto memorial event which honored the life of Pino Signoretto, GAS Lifetime Technical Achievement Award recipient, and a maestro, teacher and friend to many in attendance. In the same area, it took place the Closing Night Party and the Glass Fashion Show. 15 amazing venues opened their furnaces, laboratories and spaces to Glass Art Conference attendees, 15 suggestive places, wonderful frames for demos, panels and lectures which enchanted the crowd. This initiative gave a breath of fresh air to Murano, spreading new ideas and stimulating artisans and the whole community. At the same time, the same audience had the chance to learn and experience suggestive things in unique sites, places where the muranese craftsman skills still surprise after thousand years of history.